This is one place you would want to go for all occasions. They have a day long menu (early morning breakfast to late night dinner) coupled with a superb bar menu. The place is always alive. Greenery is in abundance at Forresta, which not only naturally cools down the place but also gives it a subtle forest theme. Dual themed lounge, which is varied as well as vivid. 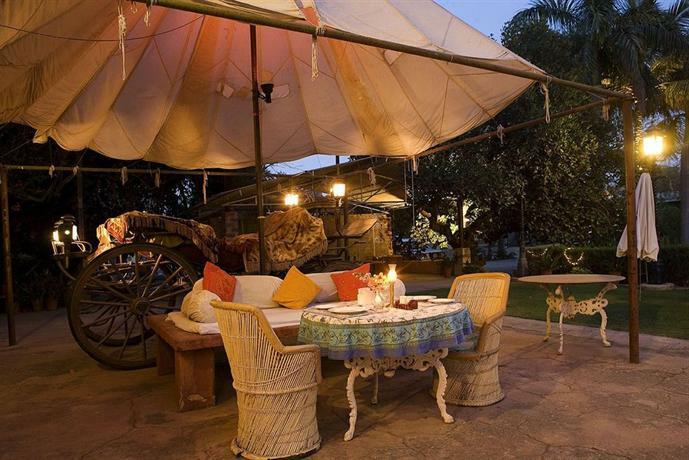 It has an outdoor seating which is an authentic heritage inspired lounge and the inside is a regal n royal set up. It is famous for the parties it holds, which are popular amongst the locals and the tourists alike. TYW recommends: Drinks – Shots Bytes – Chicken nuggets and cheese balls. Thalis are also worth trying. This soothing blue themed, roof top kitchen bar is the newest kid on the block. Blue Zen has struck the perfect cord with the party loving people of the city. It also screens Live Cricket and serves delectable food with crazy cocktail options. Sufficient reason to spend a delightful eventing on its roof top. What better way to serve authentic Italian, than to serve it with a glass of wine. They serve the best Italian in town and have stocked up an exotic collection of Liqueur.